This Collection comes with protective crystal clear packaging! Great for shop displays! 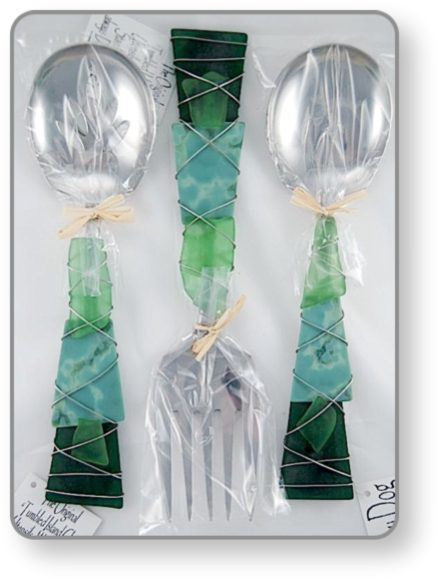 We are showing these items in sets of three, they are sold as "single items."